Antioxidant Dew restores hydration, vitality, and radiance to skin . This is my favourite product from Kypris more so because this is a perfect moisturiser , free from essential oils for my sensitive & reactive skin . Very light , it blends perfectly , calms and brightens the skin almost immediately . It enhances elasticity and luminosity , brightens dullness and calms redness while targeting inflammation and free radicals , leaving the skin radiant. This serum is most suitable for stressed and acne prone skin . 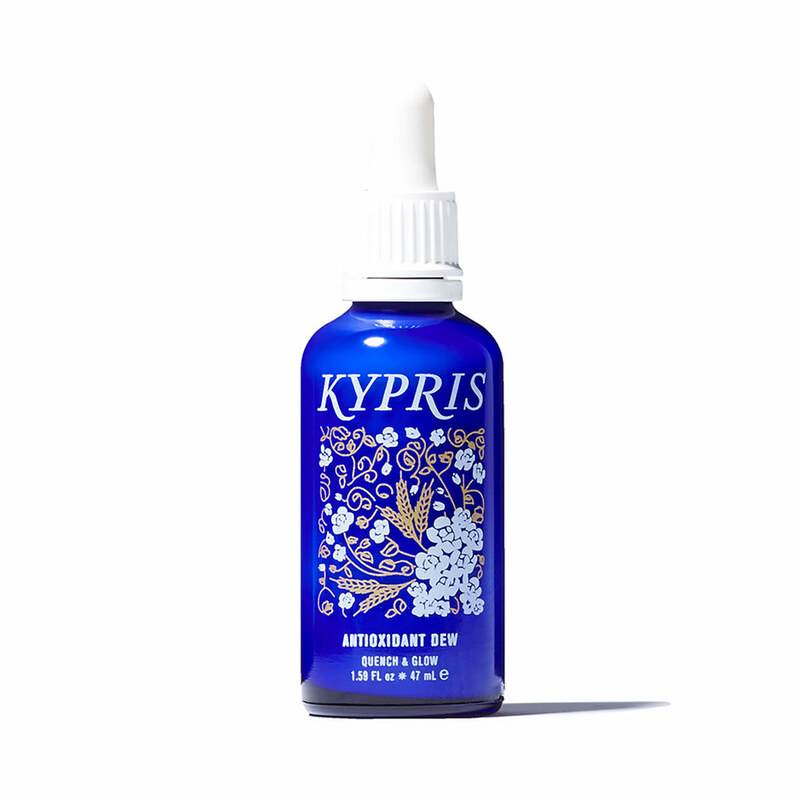 To be used Daily AM and PM by itself or in combination with other KYPRIS Beauty Elixir to create micro emulsion .